No worries friends, I’m not talking about blogging. 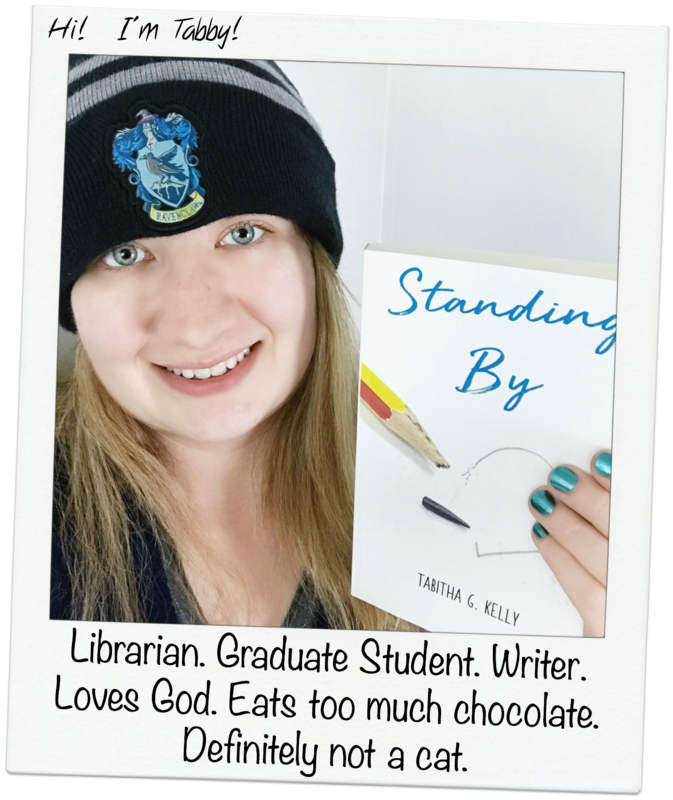 In fact, blogging is something I need to do a little more of to unload the thoughts in my head when they come about (and boy, are they crowding my brain). I’m talking a minor social media break. With all this political and war controversy going on I feel like I’m going mad. I can see both perspectives of those who want to let the refugees in and of those who think we shouldn’t. Then there’s the Presidential campaign… and that’s just a toss up. I mean, I know who I don’t want in office, but as far as who I’ll be voting for… I have no idea. The thing is, all these issues are causing strife on my Facebook news feed, and surprisingly my Twitter feed. People are ranting and bashing those who don’t agree with their thoughts, and though I have my own thoughts as to what to say to some of them, I have learned (the hard way) that it’s often best to not say anything. It’s no use if I end up getting a hot head over a useless argument and make a jerk of myself. I find myself unable to keep my thoughts away from the issues going on in the world right now – because that’s all I’m seeing on my feeds. As someone who worries more than the average person, that’s not good for my state of mind. It’s also not showing and good faith in God. It’s the thing I struggle with the most… casting my anxieties away to Him. I’m working on it, but I still have a way to go. This is why I need to get off Facebook for a few days, and possibly Twitter (but I wouldn’t guarantee that). Purposely exposing myself to these posts is just me asking for my anxiety to heighten and lead to an anxiety attack. I know that isn’t going to make the issue go away, but it gives me some time to let the panic rising in me to die down as I put my focus and faith in God and know that no matter what happens, I’m in His hands (as well as my family and friends). So if any of my friends and family who came to this post from Facebook, this is me telling you I will not be active for a few days. If you do happen to see any posts from me, it’s because I scheduled something to go up through Hootsuite so that I do not have to log into my account. It’s going to be a challenge for me, not going on Facebook. I mean, it’s right there on my phone and it’s a habit to go into it. But it’s only for a few days, until (hopefully) my news feed calms down a bit. Even if it isn’t, I’m going to make sure that I’m calm about the subject before I go back into my account directly. As far as Twitter and Instagram goes, I really follow way too many accounts on both and end up missing half of the things in my feeds to worry about them. Even so, I really haven’t been too active on either in the last two days. And blogging, well, that’s going to go as usual – I’ll post as the topics come and I’m hoping to write up and schedule a few in the next day or two. 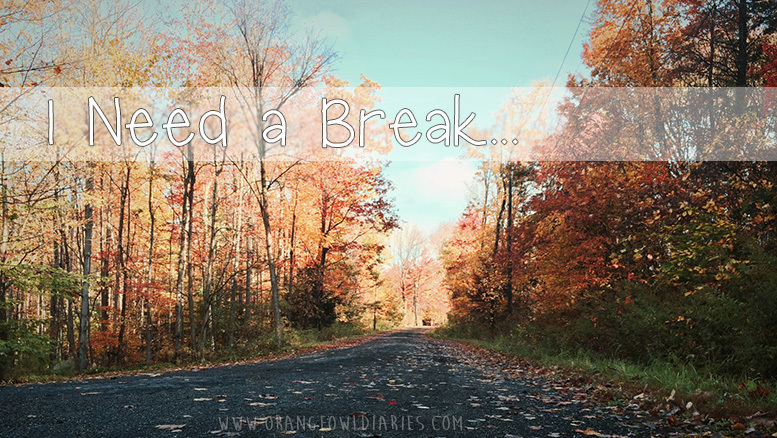 So again, this is not a blogging break, it’s a news feed break to clear my head and keep myself from worrying so much. I really need some of the Lord’s strength for this. I have contemplated this a few times. I have a few friends on my newsfeed who have started following a Christian blogger – but personally I find that his ideals are so far removed from the teachings of Christ that anger just boils up inside of me and I want to say something. But I know that if I do, the backlash will be swift. So I decided to just unfollow a few people. Then I realized I could unfollow this blogger! Which means, if any of my friends share a post of his, I don’t have to see it! It’s helped so much! Sometimes you just need that space from the negative in order to focus on what is right.